© 2016 Joseph Clark. All Rights Reserved. Photo by Core Focus Photography. "Back by popular demand. Only bigger and more fun. 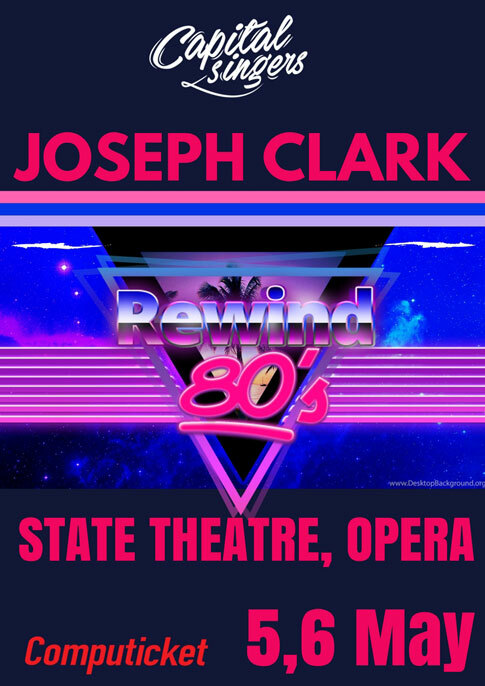 Join over 1000 Capital Singers, Elvis Blue, Joseph Clark, Vicky Sampson and the amazing Capital Instrumentalists as we rewind back to the 70's & 80's"
Date: 15 Feb 2019 SOLD OUT! Joseph was back on tour to the Netherlands! Concerts under the stars. 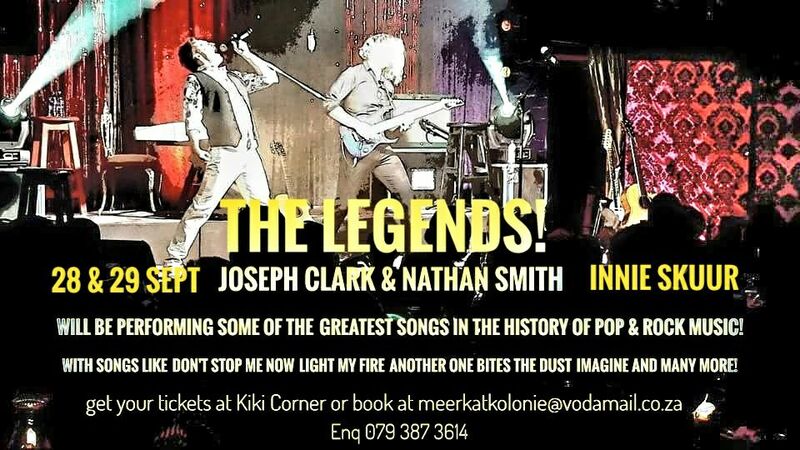 Two stunning open air concerts in the Omaruru river with Corlea Botha on Friday night and Joseph Clark on Saturday night. Premium, Standard and Picnic seats available. 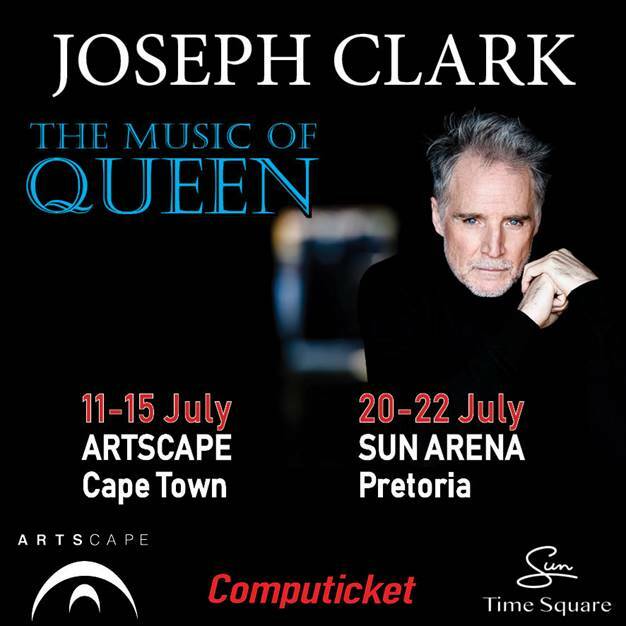 Joseph Clark, lead vocalist extraordinaire and his star studded band are back in Europe for only 11 performances. 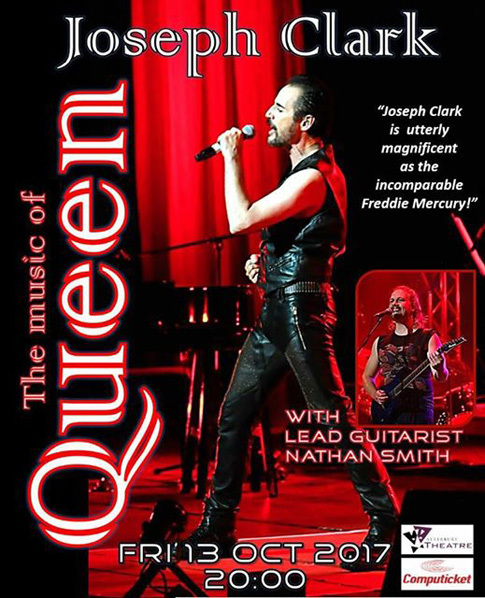 In 2011 the group played at The Gelredome to a packed stadium of 30 000 Queen-fans. They had theatre runs in 2011 and 2015 at The Rai in Amsterdam and The World Forum Theater in The Hague and in 2016 they performed in the royal gardens at Paleis Soestijk. 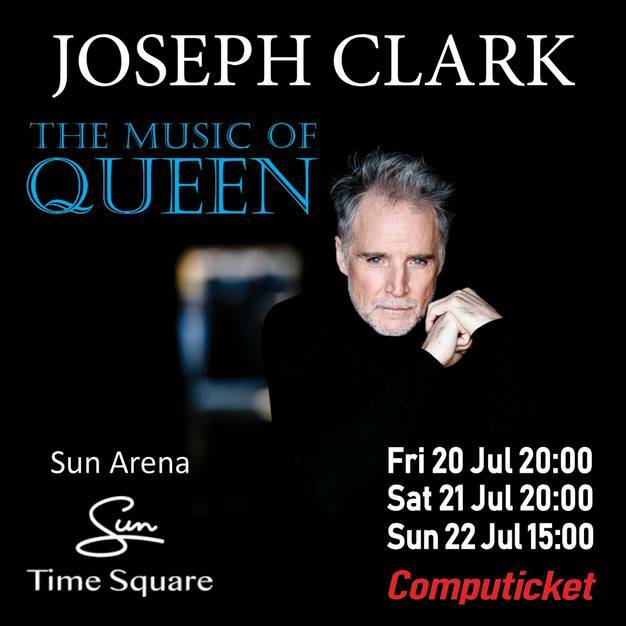 Composer Dirk Brossé conducts this concert of Queen Classics, sung by Joseph Clark, whose voice strongly reflects Freddie Mercury, together with Jennie Lena, known for The Voice Of Holland. Pura Vida is a great success every year. Visitors with picnic baskets and wine brought along themselves nestle on the edge of the Oldambt lake. During the open-air concert, the slowly changing color of the sun disappears during the evening behind the beautifully lit transparent stage. The dozens of boats on the water make the picture more than complete. Last year, as many as 10,000 visitors visited the Rolling Stones concert of the NNO on the banks of the Oldambt lake. This year, Queen is on the show! Perhaps more than the Stones, Queen proved that the line between classical and pop is sometimes thin. Band members Freddie Mercury, Brian May, Roger Taylor and John Deacon were all four brilliant composers and songwriters. The instrumental layers and harmonious findings in their compositions translate perfectly into a major symphonic orchestra instrumentation. 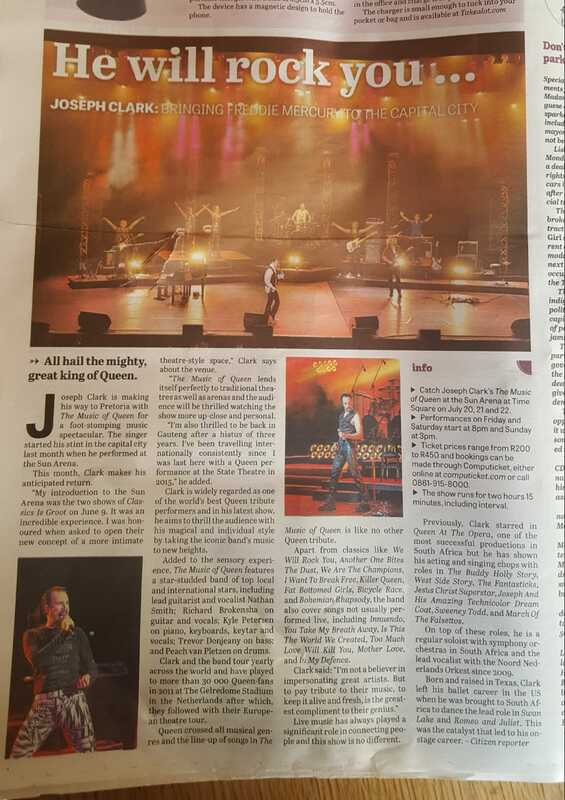 Arranger and conductor of the concert Dirk Brossé has made wonderful arrangements for Queen's biggest hits. 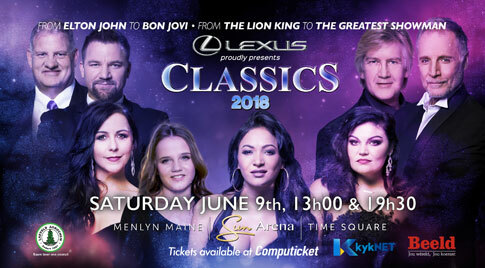 Bohemian Rhapsodie, The show must go on, We will rock you, Somebody to love and other Queen classics are sung by Joseph Clark,Jennie Lenan and the South African soprano Yollandi Nortjie. The free-accessible concert will start Saturday evening September 2nd at 7.30 pm and the hits will continue to sound until about 22:00. Anyone who wants to come by boat can be found just a stone's throw from the stage. For visitors on the shore, chairs can be rented for a small amount or you can take your own seat. Come on time due to the anticipated crowds! Op 24 november 2016 is het 25 jaar geleden dat Freddie Mercury, de legendarische popzanger en frontman van de rockgroep Queen, overleed. Overal ter wereld worden festivals en concerten ter ere van hem georganiseerd. Voor het Noord Nederlands Orkest dé perfecte gelegenheid om het concert Symphonic echoes of Queen uit 2009 opnieuw uit te voeren. 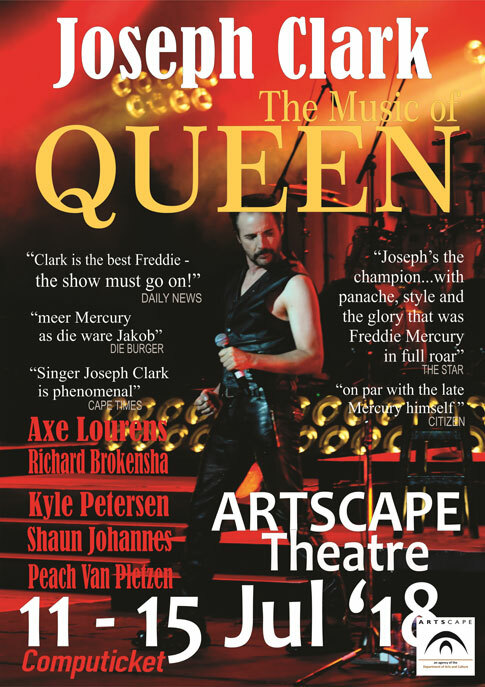 In opdracht van het orkest maakte componist Dirk Brossé deze spectaculaire symfonische bewerking van de mooiste Queen-hits, zoals Bohemian Rhapsody, We will rock you en Somebody to love. Het was een grandioos succes. Hebt u dit concert destijds gemist of wilt u het juist graag nog een keer meemaken? Dit is uw kans! 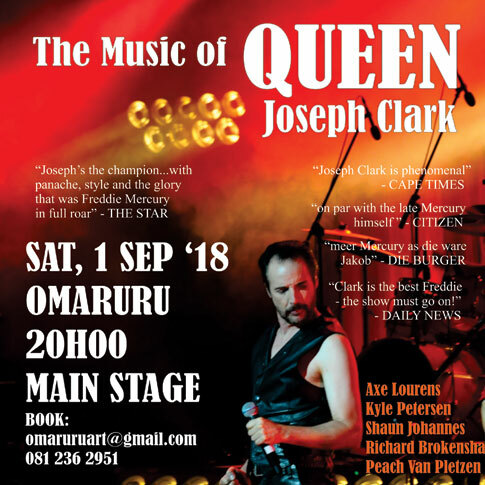 De songs worden onder andere vertolkt door Joseph Clark, die qua zang een verbluffende gelijkenis met Freddie Mercury vertoont. Jennie Lena stond in het voorprogramma van Joss Stone, trad op in het legendarische Apollo Theater in Harlem (New York) en ging meerdere keren op clubtour door Europa. Ook verzorgde ze optredens in Azië en de Verenigde Staten en was ze regelmatig te gast bij programma's als Giel (3FM) en De Wereld Draait Door (NPO 1). In 2016 haalde ze de finale van The Voice of Holland. Joseph Clark is geboren in Amarillo, Texas. Na een balletcarrière in New York en Salt Lake City sloot hij zich aan bij de PACT Ballet Co. in Zuid-Afrika, waar hij onder andere hoofdrollen vertolkte in het Zwanenmeer en Romeo & Juliet. 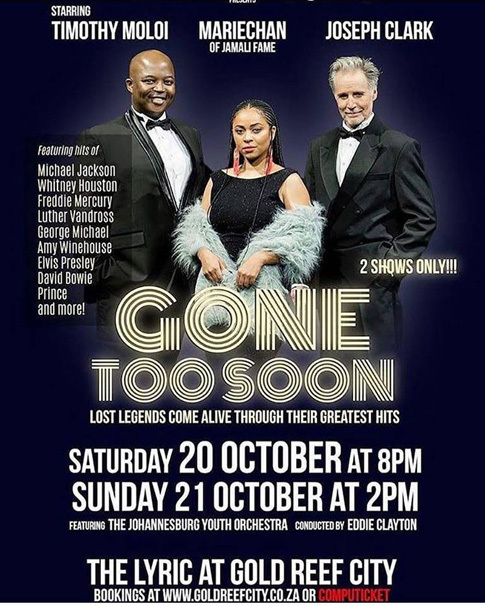 Als zanger vervolgde hij zijn carrière met diverse symfonische orkesten door Zuid-Afrika en bij diverse evenementen in het land. Zo trad hij op tijdens de 85e verjaardag van Nelson Mandela. Met zijn All South African Band staat hij in juli 2016 in de tuin van Paleis Soestdijk en met het NNO treed hij vanaf november 2016 liefst zeven keer op.